Even though our kids will be getting lots of STEM in school these days (at least, we hope so), we love the idea of encouraging their love of learning about science, math, and related subjects outside the classroom too. YouTube can actually be a fantastic resource for parents — it’s not just cute puppy videos! — when we’re looking to give our kids a little extra boost or hey, just keep them entertained with something educational. But we also know it can be tough to track down the best YouTube videos when it come to education. That’s why we’re so pleased to welcome back our sponsor Global Math Challenge. On their behalf, we’ve scoured tons of YouTube channels to find the coolest that help get your kids excited about math and other STEM related topics. 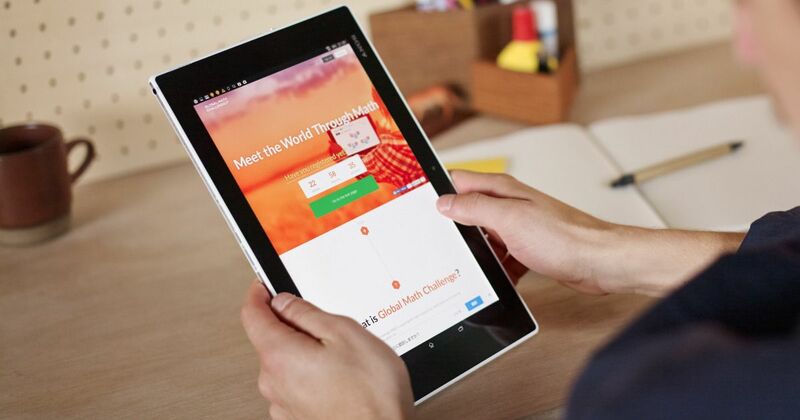 Global Math Challenge happens to know all about getting kids excited about math, with their second Global Math Challenge coming up on September 27th. This is so cool, mamas: You can register free right now and participation is open for math fans aged 5-15 and even you math-loving parents too. So, be sure to check that out, then prepare yourself with some these fantastic YouTube channels about math and related topics. Who knows, maybe one of these will provide what it takes for your family to take win. It’s no surprise that Vi Hart’s incredible videos have made her a huge YouTube star. In fact, her fast-talking yet completely understandable talks accompanied by her trademark Sharpie doodles and notes have even being picked up by Khan Academy for their Doodling in Math and More video section. In one word: Mesmerizing. You’ll find no shortage of videos your kids will love on the TedEd Math channel, with topics from Algebra to Geometry– even Math in Real Life, which we’re quite fond of. Another plus: the cool animations are accompanied by lessons that help you extend the learning beyond just watching the videos. Fret not parents…even if you weren’t a math whiz in school yourself, this is a great way to still help your kids. We’re pretty sure watching the VSauce Physics videos have caught us up on everything physics we might have missed in high school ourselves, back before there were awesome videos to help bring it all to life. (Check out What Is Random? for a fun lesson about probability.) The combination of drawings and animation along with Michael Stevens’ enthusiastic, engaging explanations make these a must-watch for us and our big kids. Can 9.2 million YouTube subscribers be wrong? 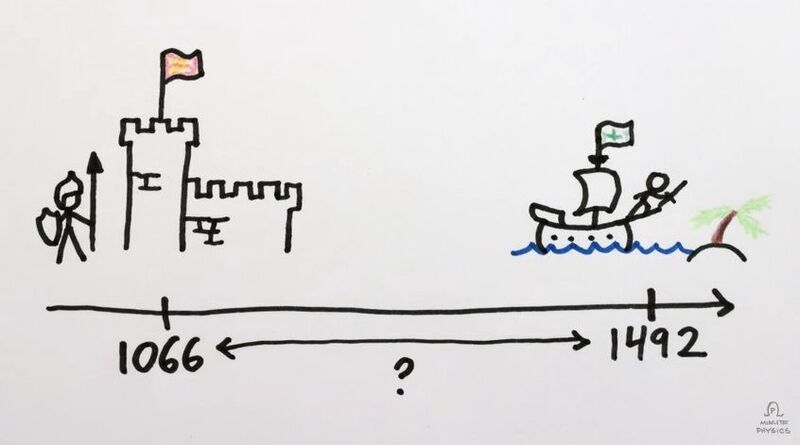 These short, clever videos combine math and science principles and cover some pretty heavy subjects without getting boring or worse, overwhelming with details that might make kids click away. 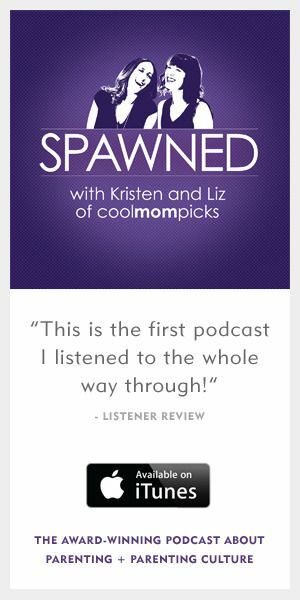 Topics range from why raindrops are mathematically impossible, to why the sky isn’t purple. 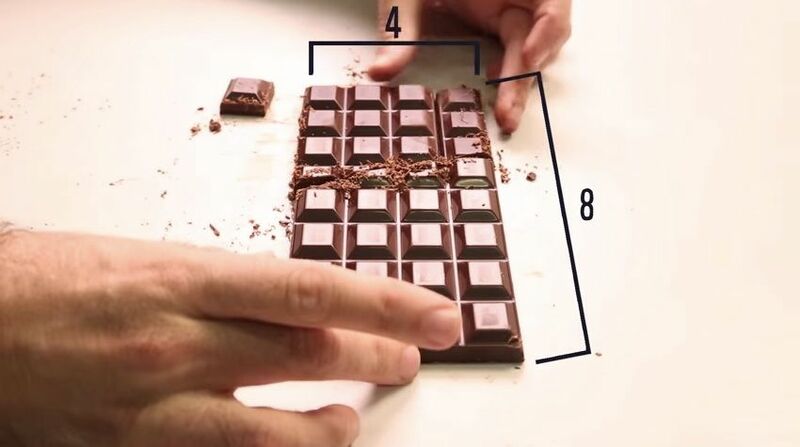 What’s particularly cool, is that videos like these help kids understand the applications of math in other aspects of life so they don’t feel like they’re just learning fractions and sine curves for no reason at all. 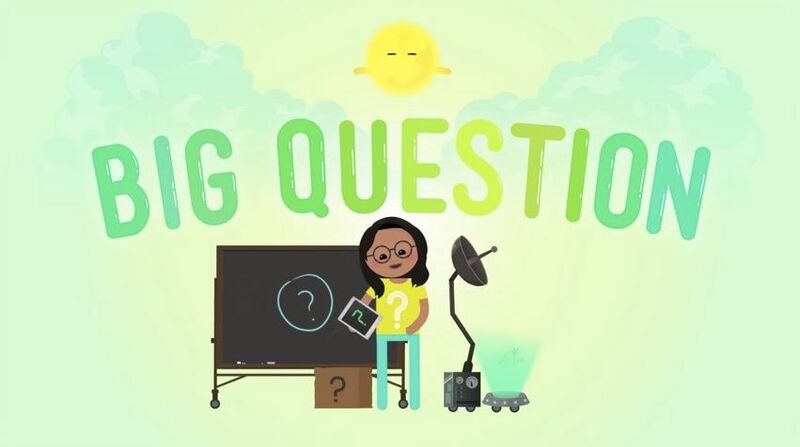 We turn to these videos when our kids need a little extra help understanding a science or math concept that they might be working on in school. 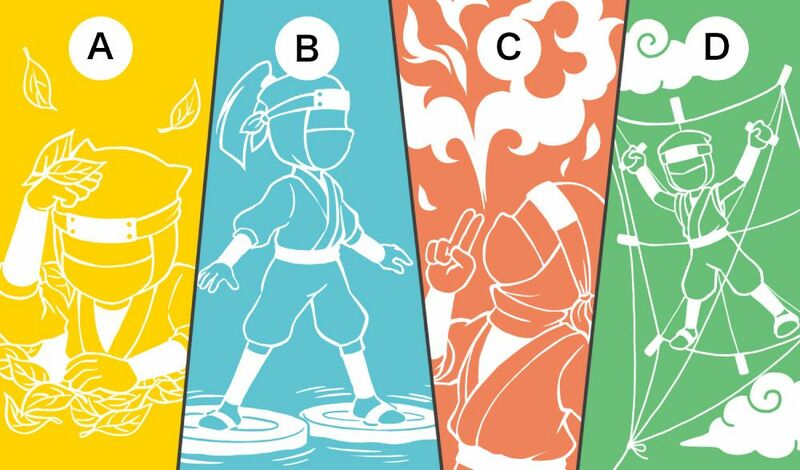 For a little math fun for the whole family, try your hand at the free “What’s Your Math Mind” quiz, which is full of beautiful illustrations, fun math puzzles, and ninjas. Who doesn’t love ninjas? Then, make sure to sign-up for the 2nd Global Math Challenge on September 27. 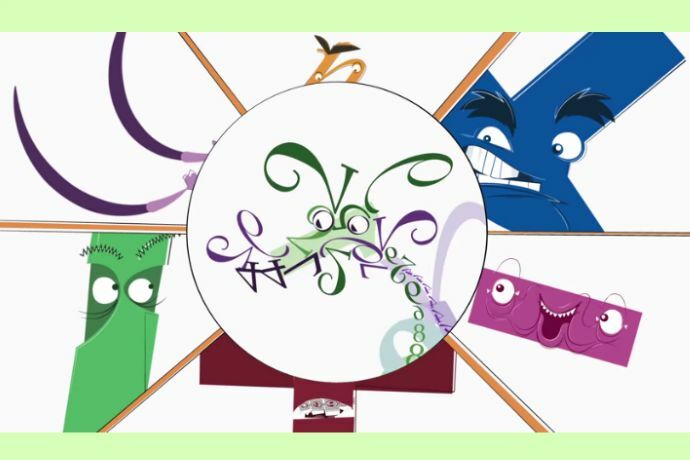 With questions designed by the Japan Prime Math Olympic committee (whoa), this contest is a great way to get kids excited about math at the start of the school year. Plus, it’s free! For those of you with kids who love numbers, you’ll want to pop them in front of Numberphile videos for a while. 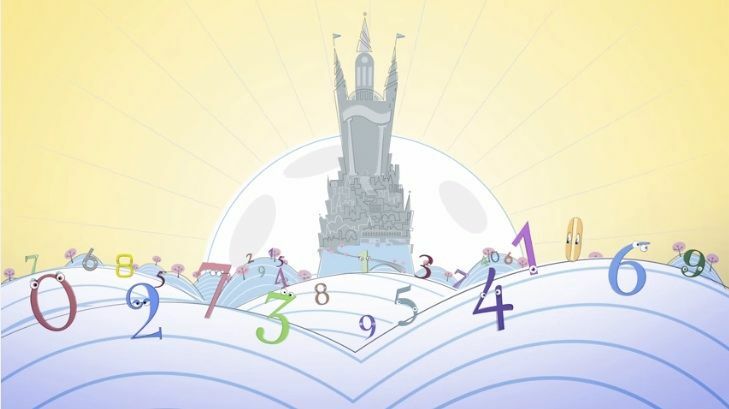 These brainy videos explore all things number related. Try the one about the scientific way to cut a cake. 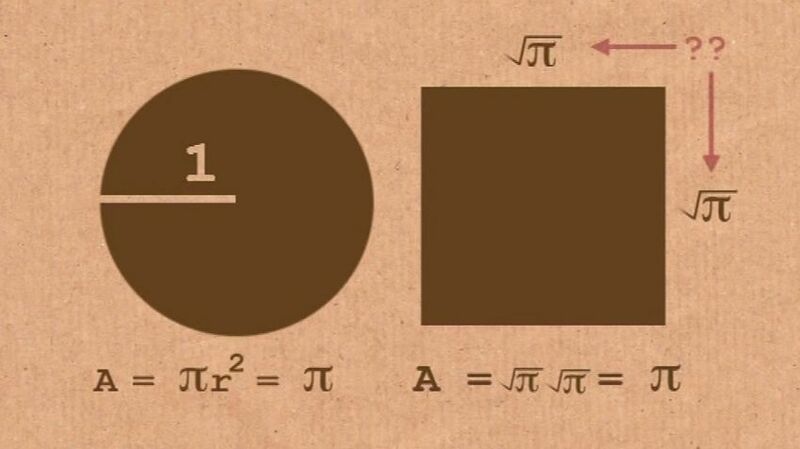 Or we love Number of Pi, which features a million digits of Pi on one piece of paper spanning just over a mile. Whoa. Like that one, we find the rest of the content here to be really smart but accessible — and they do a way better job explaining certain concepts than we ever could. And if you have close to a half-hour, check out Epic Circles and prepare to be captivated. We’ve got nothing but love for Crash Course and Crash Course Kids, John and Hank Green’s channels covering myriad STEM-related subjects in a super entertaining way. 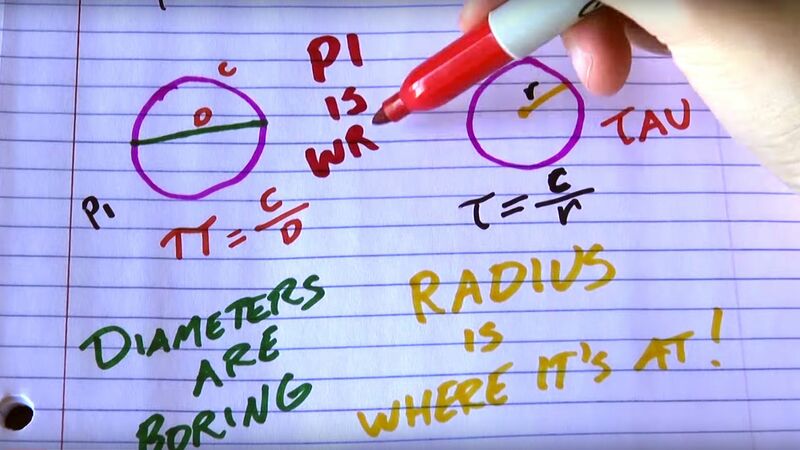 While the main channel features plenty of entertaining but admittedly somewhat longer videos around topics from economics to astronomy, the dedicated kids channel has briefer content to help your kids see the applications of math in various sciences. Each one maxes out around 3-4 minutes. In other words, educational bits that won’t take up a child’s entire evening — though beware: these are totally bingewatch-worthy. We could tear through a dozen of them after dinner, no problem. We’ve been long time fans of BrainPOP, a wonderful site and app full of really well-made animated videos for kids on pretty much every imaginable subject. 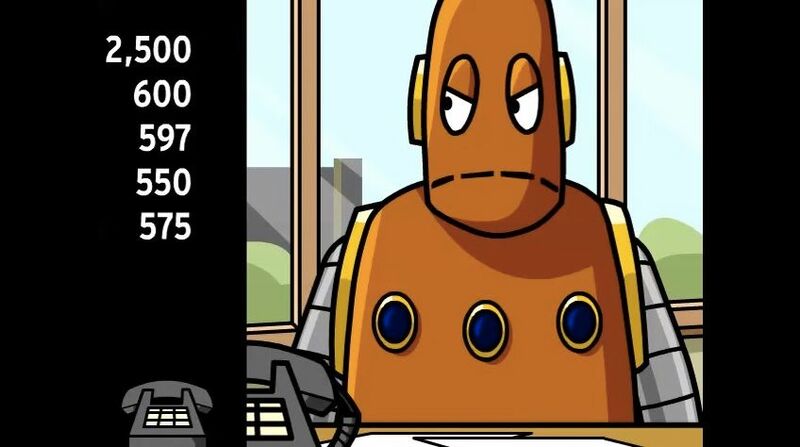 Turns out they have a small YouTube channel called BrainPOP Math, featuring…yep, math videos. Great ones. It’s a smart place to check out before you subscribe to BrainPOP, since most of their videos require registration (and a small fee, which we think is well worth it). However check with your school: You may be surprised to learn that they’ve got a school-wide membership code that your kids can use. Thanks to our sponsor Global Math Challenge for helping to get kids (and their parents) excited about math. Make sure to give their “What’s Your Math Mind?” quiz a try!